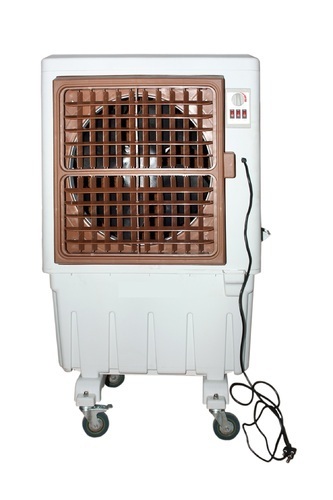 Pioneers in the industry, we offer 1.5 hp air cooler, portable jumbo air cooler and commercial air cooler from India. 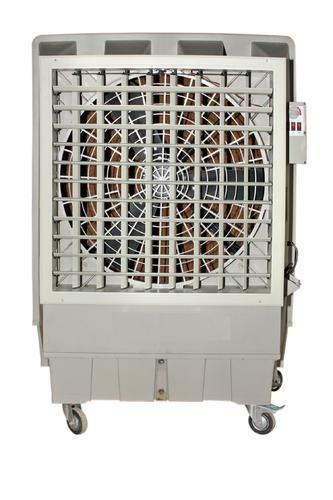 We offer 1.5 HP Air Cooler. 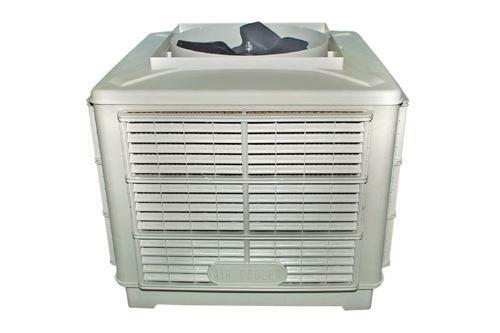 We offer Portable Jumbo Air Cooler. We offer Commercial Air Cooler. Looking for “Commercial Air Cooler”?